What exactly are all those fungi doing out there in the landscape? Although little known, every eucalypt and most other trees form beneficial relationships with fungi. Fungi also make farm and forest soils more resistant to drought and disease. 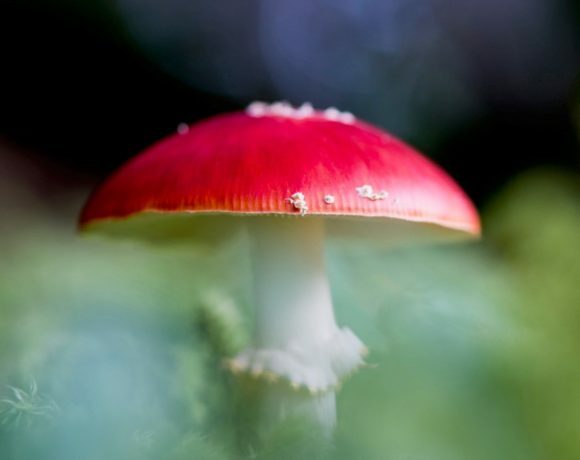 While Landcare has traditionally focussed on vegetation, fungi are increasingly being incorporated into biodiversity and conservation initiatives. Ecologist E.O Wilson famously reminded us that it is the little guys that run the world. 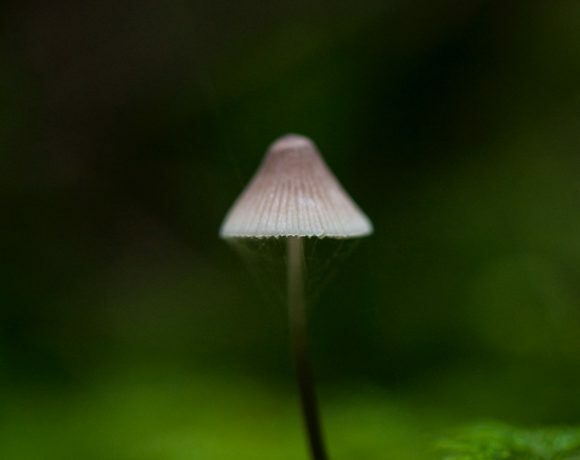 Fungi, along with invertebrates drive most of the ecological processes in our local landscapes. They build architecture in soils; influence hydrology; sequester carbon; recycle organic matter; provide habitats and govern energy flows. During this seminar we will explore the amazing diversity and significance of fungi and why they are important in our lives.